That’s pretty much what I have to criticize about the Soulution 711, which I know kind of gives away the review. But I think you’ll be interested to read what I have to say about the 711 nonetheless, because there are some unique attributes that, well, you really should know about. The Soulution 711 measures 18.7"W x 10.8"H x 20.9"D and weighs 143 pounds -- 33 pounds less than the model it replaces, the 710. 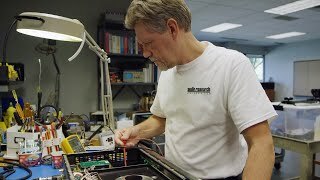 That’s because Soulution has shed the 710’s two large, heavy, 1000VA toroidal transformers and replaced them with four 600VA switch-mode power supplies. The 710’s 250,000µF of filter capacitance becomes, in the 711, a gargantuan 1,000,000µF -- a whole Farad (1F). Soulution is clear about the advantages of these power-supply upgrades, and not shy about showing their measurable benefits. The 711’s power outputs are 150Wpc into 8 ohms, 300Wpc into 4 ohms, and 600Wpc into 2 ohms, vs. the 710’s respective 120, 240, and 480Wpc. Perhaps even more impressive are the 711’s peak power rating of 6000W and its current rating of 120A -- the combination of these specs indicates that the 711 will never run out of steam when reproducing the full dynamic range of your favorite music, regardless of which speakers you use. The 711’s damping factor, specified as “greater than 10,000,” is standard-setting -- this amp should control your speakers’ woofers with supreme authority. Oh, the old-school audiophile biases I’ve developed over the years: I hate to admit that I actually prefer the thought of the 710’s weight of 176 pounds over the mere 143 pounds of the svelter 711 -- a deeply ingrained perceived value, I guess. But Soulution takes pains to point out all the ways in which the 711 betters the 710, and the 711’s more muscular specs are just some of them. Take a look, on the company’s website, at a comparison of measurements of the 710’s and 711’s residual noise floors. The 711 is much quieter. Some other bits: The 711 has 14 power transistors per channel. 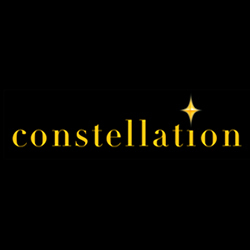 As for feedback, Soulution says that, “From the input the Soulution 711 first buffers the music signal. A high performance correction amplifier is then used to capture and correct any deviations in the signal, very quickly and very precisely. Ultra wideband amplification using no feedback loops follows, a less than 10 nanosecond transit time and level accuracy to within 0.1dB ensuring signal purity.” Soulution also brags that the 711 is ultrafast, with a rise time of 380ns, and has ultrawide-bandwidth, with a frequency response of DC-1MHz. In terms of specs and technology, the 711 is a tour de force. There is no main power switch on the rear panel. Once plugged in, the 711 needs only a touch of the Power button on its front panel to begin its turn-on cycle. 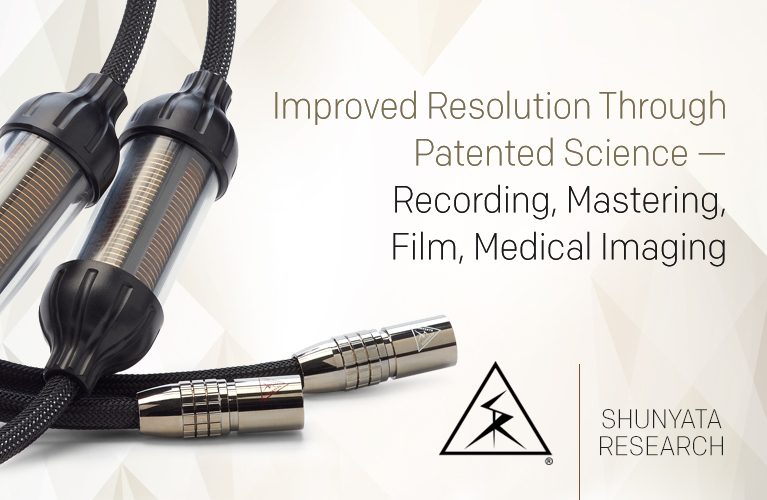 Single-ended (RCA) and balanced (XLR) connectors are standard, as is a pair of custom thumbscrew-type binding posts. There’s a 15A IEC connector for your favorite power cord, and Link-In/Out jacks for connection to other Soulution products. The Start Mode selector gives the user three turn-on options: signal sensing, front-panel switch, or Link-In/Out (from a Soulution preamp). There are also controls for adjusting the brightness of the front-panel display, and for switching between the balanced and unbalanced inputs. An RS-232 interface rounds out the rear panel. In the upper left corner of the mostly featureless front panel is a small display that shows such information as input selected, whether the amp is on or off, if it’s operating normally, and the 711’s several protection features, should any be triggered. My setup has changed over the past year. I’ve ditched my analog preamp for a DAC with input switching: currently, the Exogal Comet ($2500) with optional external power supply ($600 if purchased separately; you get a $100 break if you buy them together, for a total of $3000). The Comet has increasingly impressed me over the past few months. In fact, it’s fair to say that I didn’t rave hard enough about it in my review (to be fair to myself, I didn’t yet have the external power supply when I wrote that article). It’s a giant killer. The external power supply added solidity to the soundstage and “blacker” backgrounds overall, thus raising the performance level several notches. 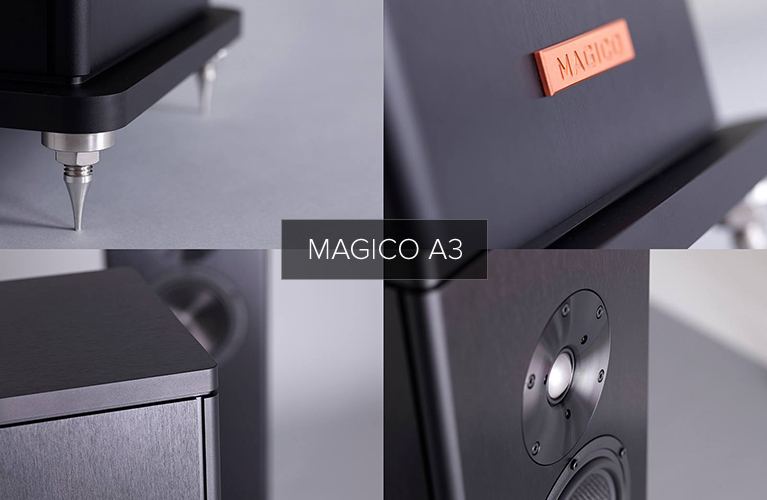 The speakers are Magico’s Q7 Mk IIs ($229,000/pair). (You’ll read my full review of these tanks soon.) I also used, at the beginning of my listening to the 711, the Bryston Middle T speakers ($5400/pair), which not only gave me an opportunity to break in the Soulution, but, more important, the chance to hear the 711 through a pair of very-well-designed ported speakers that, in price and design, could not be further from the Magicos. 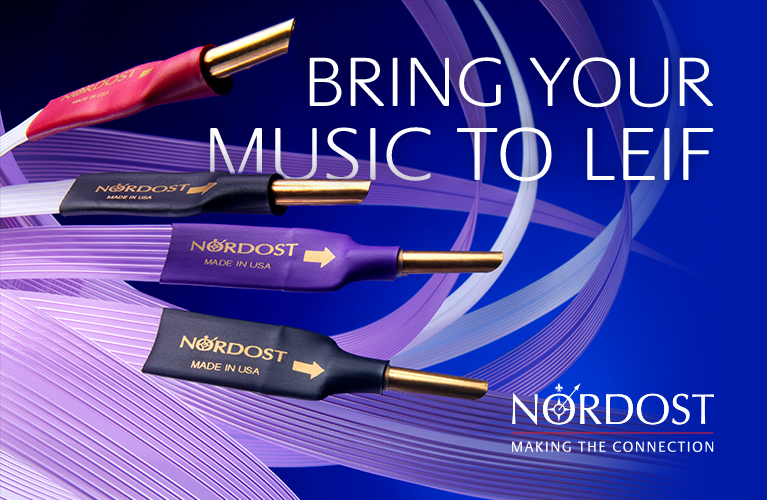 The system was connected with original Nordost Valhalla interconnects and speaker cables. The source component was my MacBook Air laptop computer, typically playing music from the Tidal music-streaming service; or a hard drive connected to the Apple via USB. I also used the system for some two-channel movie watching, using as a source Oppo’s BDP-103 universal Blu-ray player. 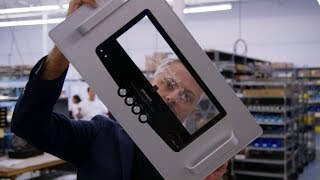 Many of you have read my ruminations on Devialet’s products. My experience of their amplifiers shifted my paradigm of what a great amp could do, and drove my search for different products that might offer some of the same sonic attributes with more system-setup flexibility. The Devialet 400 monoblocks were the quietest amps ever tethered to a pair of speakers in my listening room, the Music Vault -- and that includes a lot of amps. I said of the 400s that I heard “virtually nothing” from the tweeters with an ear pressed close to them, and the same was true with the Soulution. With the 711 hooked up to the ultra-revealing Magicos and an ear placed as near as I dared to a Magico’s diamond-coated beryllium tweeter, I could hear only the faintest wisp of noise. That mere faint wisp is something else when you (don’t have to) live with it. 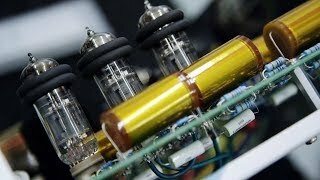 Having deposited in the Music Vault some behemoth power amps with massive transformers of all types, I’ve had my share of problems with mechanical hum -- problems that have occurred before and after installing Torus Power’s WM100 BAL, a state-of-the-art, 100A, wall-mounted electrical panel. I can’t think of anything more annoying in an amp than a transformer that buzzes or hums so loudly that I can hear it from the listening position, even with no music playing. Hum and high-fidelity sound do not go together. That said, the Soulution 711 was the most mechanically silent amplifier I have ever had in my system. Even when I pressed an ear against its top panel, I couldn’t tell whether the thing was on or off. Which makes the 711 unique in my experience -- I can always hear something going on inside an amp. Not with the 711. You can argue that a slight hum would be inaudible with music playing. But I believe that any noise will, on some level, affect the music. Besides, a dead-silent amp gives me greater confidence in the design itself. I was made aware of Jasmine Thompson by my ten-year-old daughter. I know, that makes me seem really old. It also makes my daughter’s musical taste pretty good, and for that I’m grateful. Thompson is a 14-year-old, Chinese-English singer-songwriter who lives in the UK. Her popularity was fueled primarily by her YouTube channel, which has over 1.4 million subscribers at the time of this writing. Thompson’s style is pretty simple: mostly acoustic reworkings of such popular songs as Bastille’s “Pompeii” and Vance Joy’s “Riptide.” She also writes her own music, such as the haunting “Willow,” from her EP Under the Willow Tree (16-bit/44.1kHz FLAC, Tidal). Her voice in this song is light as a feather, and floated into my listening room completely detached from the speakers’ positions. Through the Soulution 711 the sound was ethereal, Thompson at center stage, the piano underpinning the arrangement with clarity and solidity. At about the 2:40 mark her singing subtly changes, as she infuses the words with even more youthful grace and authenticity. Through the Soulution’s noiseless majesty, this performance dripped with emotion. The 711 proved an absolute champ with small-scale jazz, folk, and anything acoustic. 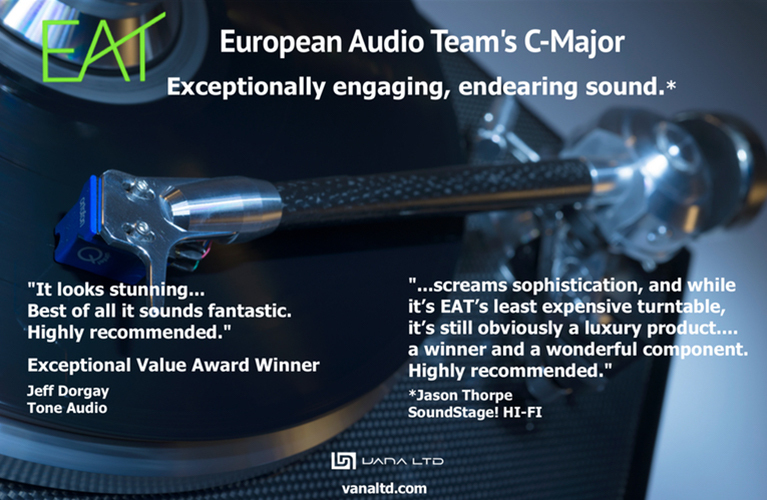 I believe this was due to its utter transparency, especially when paired with the incomparable Magico Q7 Mk II speakers. With simple acoustic music, a “black” background is critical -- it gives you that right-in-the-room feeling that audiophiles covet. The Soulution 711 was the perfect amplifier for this type of music. Moving on to music with more punch and dynamic range, I cued up “Time,” from Hans Zimmer’s score for Inception (16/44.1 FLAC, Tidal). The bass foundation of this track never sounded tighter, deeper, or more propulsive -- alive, even -- in my room. This perfect unconscious coupling of amplifier and speaker was just what the Magicos needed -- the Q7s’ drivers sounded as if powered by the musical performance itself. 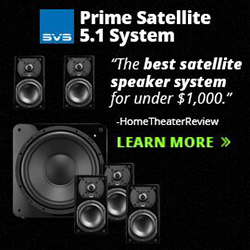 Having heard this amplifier with these speakers, I now believe that control of a speaker’s drivers, particularly in the bass, is more of a problem than most realize. Even the low frequencies of the Bryston Middle Ts -- which are not as tight or as visceral as the Magicos -- had considerable punch and energy with the Soulution 711. Through the Q7s, the bass was superdeep and ultrapowerful, yet could start and stop with uncanny precision. The sound was devoid of those artifacts that, when I’m listening to real power music through a subpar amp-speaker combo, can make me wish for more. I can’t imagine that there’s better bass to be mined from any amp-speaker combination anywhere at any price. The Soulution 711’s completely “black” backgrounds and absolute control of the speaker drivers resulted in marvelously rendered soundstages. Listening to Livingston Taylor’s Ink (24/96 AIFF, Chesky) and other higher-resolution recordings convinced me that the 711 was capable of passing along musical information completely unscathed. “Isn’t She Lovely” was complete with extremely textured if lightly struck percussion, and string sound that was dense, but with sharp, crisp attacks. The sound never ventured into brittleness, and Taylor’s voice was as true as I have heard it. The soundstage was wide and deep, extending past my front wall and making my room “disappear.” And again, the sound was neutral, devoid of artifacts. 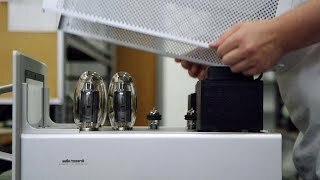 For the audiophile auditioning a shortlist of products, a component’s sound quality doesn’t exist in a vacuum, but in relation to the sounds of other components of its type. It was in such comparisons that the Soulution 711 most distinguished itself. Ayre Acoustics’ original MX-R mono amplifiers ($18,500/pair when available) anchored my system for nearly three years. These were truly reference amplifiers. With some speakers, such as the Rockport Technologies Atrias, they were absolutely fabulous. The midrange was sooo smooth, the highs were completely unfatiguing, and the soundstage was expansive when the recording called for it. With the Atrias, and with many other speakers that paraded through the Music Vault, there was absolutely nothing to fault. When I drove the Magico Q7s with the Ayres, the sound was still very good -- but it was with Magico speakers in particular that the Soulution 711 shone, and particularly in the bass. The 711 was at once tighter, deeper, faster, and more propulsive in the bass than the Ayres. And while the 711 didn’t have the midrange-centric sound of the Ayres, it countered with greater neutrality throughout the audioband, and with more transparency. The basic nature of its sound didn’t change, no matter the frequency band. At all times, it was unflappable. The 711 combines in a single package many of the best attributes of the best amplifiers I’ve had in the Music Vault. Its bass was every bit as profound as that produced by the mighty Gryphon Audio Designs Mephisto ($57,000), and had an electrostatic-like speed that was at least the match of the Devialet 400s’ ($17,495/pair). Granted, the 711 didn’t have that class-A golden hue that some amplifiers produce, nor did it smooth out the sound of less-than-stellar recordings. If that’s the sound you’re looking for, look elsewhere. But it would also be unfair to compare the 711 with the old Halcro dm68s. Although the Halcros were also touted for their distortion measurements -- they were very quiet -- the Soulution’s was a wholly other kind of sound that was at once fuller and denser than the Halcros’, with a far greater ability to deliver power, especially in the bass. Perhaps the amplifier closer to the 711 than any other I can think of is Boulder’s 2060 (discontinued; $44,000 when available). The 2060, too, was dead neutral, ultrapowerful, and very quiet. Where the 711 pulls ahead of the 2060 is in speed, particularly transient attack; for example, crisply recorded drum kits were delivered with more impact and lifelike clarity through the Soulution. The Soulution 711 is an extraordinary power amplifier. It is tonally dead neutral, exerts complete control over the loudspeakers connected to it, and is utterly quiet mechanically and electrically. As I wonder what else I might say about the 711, I struggle to come up with much more than this: The Soulution 711 is everything you expect in a $65,000 power amplifier, and it’s everything and anything you need from any amp at any price. 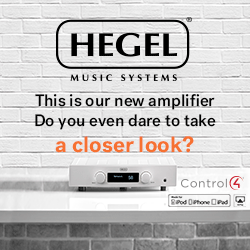 Its excellent Swiss build quality is exceeded only by its nigh-on perfect sound. I have no criticisms. This machine is awesome.